I drink raw milk. 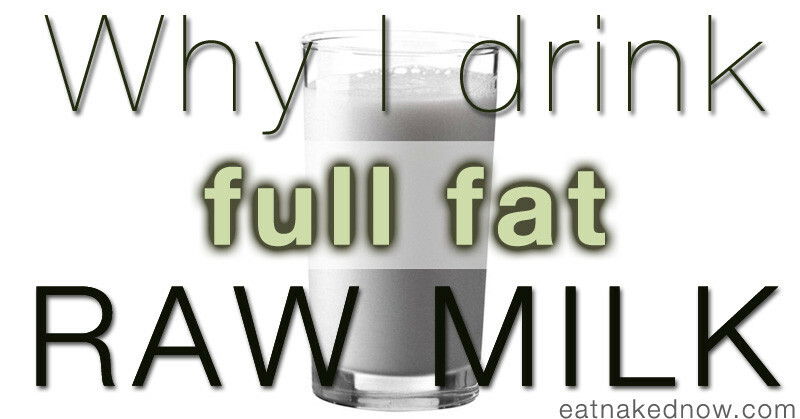 Even better: I drink full fat raw milk. This post has been on my ‘to-write’ list for a long time. But now, pregnant, drinking about a quart of the stuff a day, it seems more pertinent than ever. But isn’t that dangerous? you ask. What about all those dreaded pathogens? The e-coli? The listeria? Aren’t you putting you and your baby at unnecessary risk? I drink raw milk even (especially) when I’m pregnant. Contrary to most of the pregnancy nutrition advice out there, I believe raw milk is a vital part of the pregnant woman’s diet. And if you like and can tolerate milk (ie, you don’t have an allergy), then I believe raw is the only way to go, pregnant or not. Raw milk is a complete source of amino acids, good carbohydrates, and important nutrients such as calcium and vitamins A, C and D. Your body needs the fats in it to properly use and absorb the fat-soluble vitamins A and D. And it has the phosphate your body needs to digest the calcium, something that’s completely destroyed by pasteurization. There’s nothing synthetic or fortified here. This is a truly naked, nutrient-dense food. You might not think of milk as ‘living’, but when it’s raw, it is. It’s rich with enzymes, the most notable of which is the enzyme lactase that helps your body digest the lactose so many people struggle with. 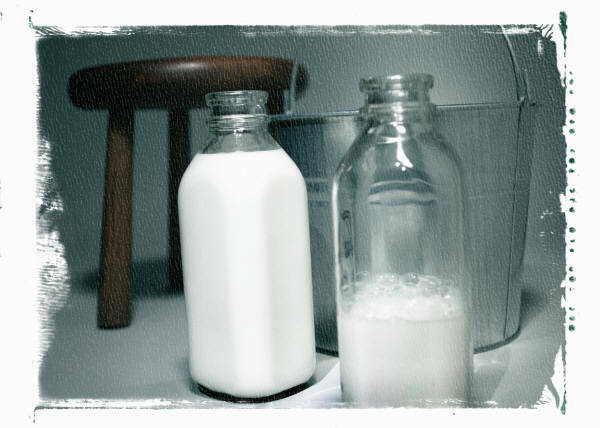 Raw milk digests itself and for many, it doesn’t present the digestive problems associated with pasteurized milk. One of the biggest criticisms and fears about raw milk is that it’s dangerous because we haven’t killed all the bad bacteria in there. Unfortunately, when we kill the bad stuff, we kill the good stuff – pasteurization doesn’t just target the things we don’t want. This good stuff – beneficial bacteria (those great probiotics we’re all trying to get more of in our diet) – acts as a defense against any pathogenic bacteria introduced into the milk. Yes, that means raw milk comes with its own defense mechanism – a mechanism completely destroyed by pasteurization. If you’re going to drink raw milk, then knowing the diet and living conditions of the animals it came from is crucial. This is the reason the FDA and big dairy companies don’t want you to know that clean raw milk is actually safe – it requires healthy animals and sanitary dairies. I don’t know about you, but clean milk from healthy animals is the only milk I want to drink. Hmm… so that means pasteurized milk comes from unhealthy animals and unsanitary dairies? Bingo! As one of my favorite raw-milk advocates, Mark McAfee of Organic Pastures, says, “Pasteurization does not create clean milk; it just kills filthy milk.” Yummy. IMPORTANT NOTE: Do not drink raw milk from conventional confinement dairies or dairies producing milk intended for pasteurization. This milk is definitely not fit for consumption unpasteurized and can easily make you sick. 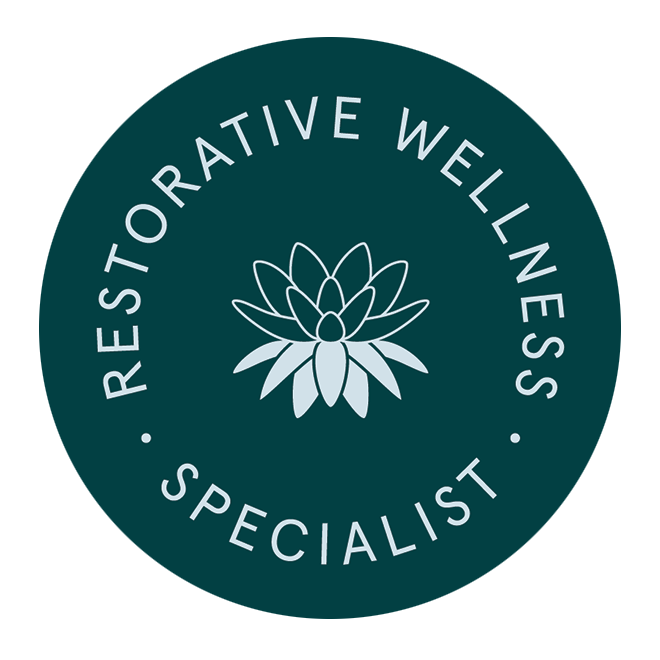 I’m a big believer in listening closely to what my body’s asking for, and listening “underneath the cravings” as I’ve described in other posts. When it comes to being pregnant, as anyone who’s gone through this amazing experience can attest, your body gets very clear on what it does and doesn’t want. In my first trimester many of my favorite foods (healthy and not) were suddenly completely unacceptable to my body. One of the few exceptions was raw milk. My body has asked for some weird things over these few months, but its one consistent desire has been for raw milk. Reading through pregnancy guidelines I know and trust from both the Weston A Price Foundation and Nina Planck in her book Real Food for Mother and Baby, raw milk is an excellent, nutrient-rich food for an expecting mother. Here’s a link to an easy-to-understand chart comparing the difference between conventional milk, organic milk, and certified raw milk. 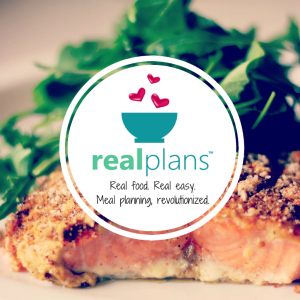 If you’d like to find raw milk in your area, start at The Campaign for Real Milk’s website. 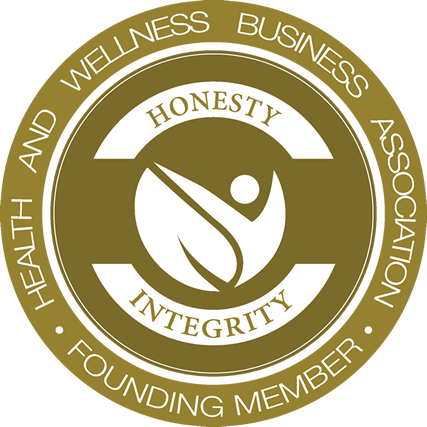 If you’re not able to find a reputable local source there, then contact your local Weston A Price Foundation chapter and ask for their recommendations. 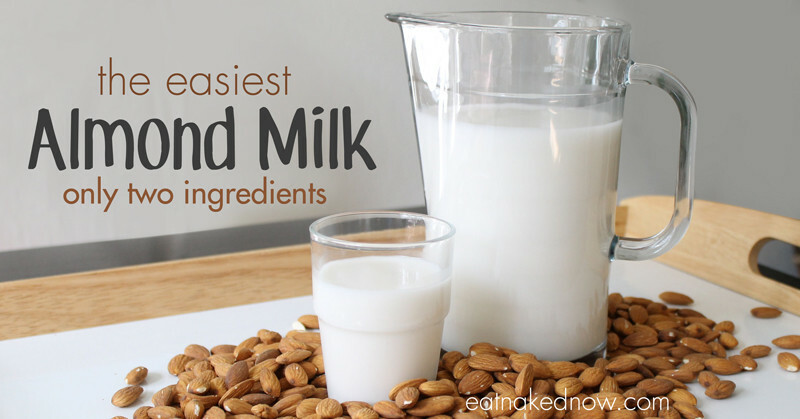 The EASIEST Almond Milk. Only 2 ingredients! I was born and raised in Montana, we moved to the city when I was in 2nd grade, yet before that we lived in a rural area of Montana. My mom and dad raised us setting up a great foundation for nutrition. We had our own cow (where we got milk and butter) we had chickens and sheep as well. I remember going with my mom to a local farmer and picking up a year supply of beef and pork. My mom had certain nutritional needs and my dad was raised on a farm. Its a laugh between my siblings and I now because of the things my parents did to limit sugar, eat fresh and organic (before it was cool) and make everything from scratch. I remember molasses bread, spinach casserole and homemade pancakes…during school, even after we moved into the city: if we didn’t eat breakfast, we wouldn’t go to school…and my dad made some not so great things for breakfast. They knew the importance of good nutrition. We might have hated it when we were little, but I am so thankful to be raised that way. I have yet to find a place here in AZ that has raw milk, but that was something that I loved drinking as well when we were little! My husband and I have converted to drinking almond milk because we both can’t stand the taste of conventional store bought milk. If you contact your local WAPF chapter leader, you may find out that you have one near you. Hurray for raw milk!!! If only I could purchase it at the store. I live in Tucson, Az and I recently made a deal with a friend’s cow, Gertrude (her name has been changed to protect her identity). Every Two weeks, I buy Gertrude a $16 bag of oats to supplement her grass diet and her caretaker brings me a gallon of milk every Sunday (they also sell grass fed beef, chicken, pork eggs and veggies at the Farmer’s Market but selling raw milk is illegal). I also live in Tucson And looking for raw milk. I would like to know where this farmers market is so I might make a deal with this happy cow. Just shared on Twitter FBs and LinkedIn! I concur regarding raw milk in pregnancy! I’ve just begun my 3rd trimester and I am drinking at least a quart a day. It is SO satisfying. Perfect food, indeed. Dairy milk is meant for calves. It’s a no brainer really, and I am astounded and disappointed to see this article here. We shouldn’t have it *at all*. We are probably the only mammal that drinks nursing milk after infancy into our adult years and its body fluid from another animal. 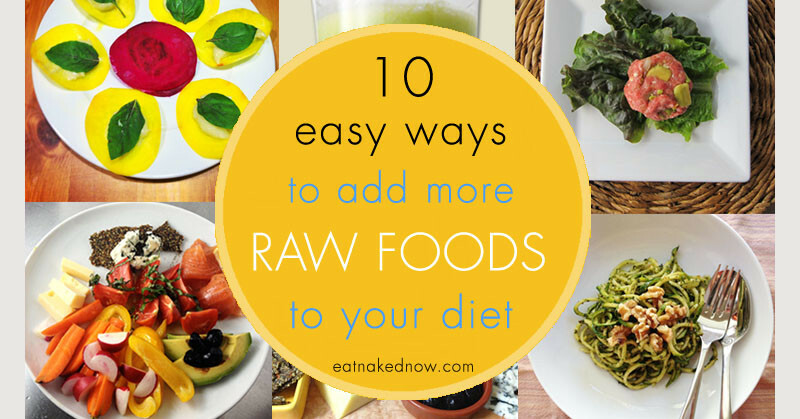 Just because it’s raw and produced by nature doesn’t mean it is good for us. It also has morphine in it, which will explain the body cravings. Come off it for a few months and you find that you will loose your appetite for it, along with all dairy products because they will start tasting disgusting, because they are. Dairy is certainly a hot topic and very controversial in the nutrition field. Some people really don’t do well with it; and some people thrive on it. Humans have been drinking it for thousands of years. It’s entirely up to you whether you drink it or not, but I do disagree that it’s universally bad. Humans are the only mammals who do a lot of things with respect to their food – cooking included. …but it’s ok…even “natural” to kill an animal (with TOOLS, not our bare hands?! ), rip out it’s guts, heat it to a super-high temp and cover it with all manner of seasonings to make it palateble? C’mon. Which is worse? Which is truly mor disgusting? I whole-heartedly agree with Julia. I wonder what the cows themselves think about it. What do the cows think about you slaughtering their friends and family members? Oh, that’s right! Someone does that for you. Margaret, I agree that if you’re going to drink milk it should be raw. For your California friends, where do you source your raw milk? Thanks! I drink either Organic Pastures or Claravale. Organic Pastures is available at Sprouts, most Co-Ops, Erewhon (if you’re in the LA area) and other progressive health food stores. It’s also sold at some Farmer’s Markets. In LA – you can get it at the Santa Monica Farmers Market on Wednesday mornings or the Hollywood market on Sundays. Claravale is available at most Co-Ops or through Spud.com (if you’re in LA, Orange County, or the Bay area). These are the easiest ways to find it. You can go to OrganicPastures.com to see where else they sell theirs, and keep your eyes open for Claravale. Organic Pastures is delicious and you can tour their ace if you like, it’s extremely clean. Their cheese and butter is also amazing. Be careful with Claravale, it’s delicous but also Jersey cows only, the flavor is a bit diffierent and so is the reaction. In other words you have to drink it a few times to fet your difestive systemnuse to it. I dont care what any one say about raw milk. My family has been drinking raw milk for the past month now and we love it, especially my 4 year old daughter who begs her dad every morning to go milk a cow for her. I’ve been researching Raw milk, not necessarily because I feel milk shouldn’t be pastuerized, but because I am interested in hormone free, and additive free milk. I looked at the chart that compared pasturized, organic and raw milk and was sorely disappointed. The information was all facts and bias mingled together with a heavy handed positive bias towards raw milk with absolutely no admittance (or begrudging admittance, any time a positive fact was admitted about organic milk it was followed with a BUT) to the benefits of other milks. Even though I have been researching this and am leaning towards raw milk, it is always disappointing to see such blatant incorrect propaganda. I would suggest checking out the FDA’s website…which directly refutes most if not all of your claims. Cam, I wish the FDA were un-biaised on this topic but sadly they are under the extreme influence of large dairy, which is vehemently opposed to raw dairy (you could never ever drink raw milk from industrial dairy operations as that is fundamentally very dirty milk that must be cleaned by pasteurization in order to not be harmful, even deadly). It’s very difficult to find objective information about raw milk – those who are for and against are both passionate for their causes. That said, Organic Pastures discloses the results of tests on its milk every week, and are the first to invite you to come view their operations. Until we find that kind of transparency in industrial dairy that is the force against raw milk in this country, I’ll keep my vote of confidence elsewhere. Cam – a really unbiased and thorough exploration of true risks and benefits of raw milk is on Chris Kresser’s site here: http://chriskresser.com/raw-milk-reality. I think you’ll find it helpful. We are also the only species who is able to milk other mammals. When I (rarely) eat cereal my very large cat will put his arms around my arm holding the bowl, and pull down trying to get at the milk. I’m pretty sure if he had thumbs and a cow he’d be the happiest fattest cat in the world. I’m pregnant for the first time and craved milk during the first trimester. I started thinking more and more about what i’m putting into (and on) my body now that it’s not just for me. So I switched from lactose free skim milk to organic whole milk. Then I stumbled upon Framagdon (sp) on Netflix. I began my research and engaged my common sense. I just ordered some raw milk from Organic Pastures in my next Abundant Harvest delivery (which is great for those of us in rual non-farmland California). But then I panicked and started thinking “Am I crazy for taking the tiny risk of getting some bad bacteria, in exchange for all the benefits?” I went to google and found this post. Thank you for making me feel like I’m not being an idiot! hi, my 16 months old daughter are drinking raw milk since she was 8 months old and she love it!!!! for 3 months she was on formula milk and we found that she had cold very often but since we changed for raw caws milk she is ok. now i planing another pregnacy and wnder if raw milk will be good for me too…. This is a very personal decision, but I loved it. Do your homework on the source. Make sure it’s an impeccably clean dairy, ideally one that tests their milk regularly and posts results publicly. 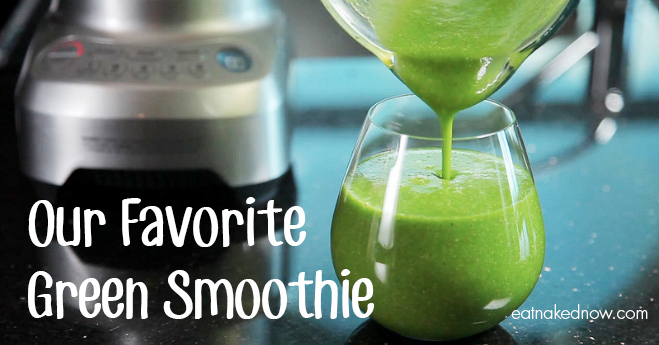 I drank loads of the stuff while I was pregnant and would do so again. But, as with anything, you want to do your research and find what’s best for you specifically. I can no longer tolerate any dairy and decided to try raw whole milk last year. I live in MD and drove to PA and bought raw milk from a grocery store. The farm it came from was a certified organic raw milk farm in PA. My husband and I got campylobacter bacteria from the raw milk and were sick for 10 days. This is the first time in my life I ever tried raw milk. The dairy said that was the first time they ever had a problem. So….. I’m a little reluctant to try raw milk again. Just wanted to share my story, thanks. Raw milk is the best! Amazing! It helped cure my digestive disorder. Actually goats milk. but me and my kids also drink raw cows milk. Its a super food! Cam, lol Margaret already spelled it out but the FDA is untrustworthy on this issue for obvious reasons of corruption, so if you don’t like propaganda, better stay away from their page! I have been drinking raw grass-fed milk for a while now and there is no comparison. The pasteurized stuff now makes me sick (as I found out the other day when it was all that was available). I wish more realistic facts about the stuff were more commonly known rather than the fear campaign out of Big Dirty Dairy which seems to have polluted too many minds. Hello, thanks for this article. I don’t know if you can share this with Nancy H- the first post here, but we lived in Phoenix AZ for years- “Save the Milk” delivers raw milk all over the valley, at least when we lived there in 2012, but it is pricey at 10 a gallon. Hope that is of some benefit. Organic pastures has been linked to some pretty nasty illnesses. That being said I drink raw milk and I am pregnant but I buy mine from a small dairy farm. One thing that needs to be clarified is that the cows utters NEED to be washed before they are milked, washed and sanitized. Have the greatest sanitary skills. I would advise buying it directly from the farm and know your farmers!!!! Raw milk is a money making industry and some people can be just as bad a big dairy when it comes caring about your health if it interferes with their paycheck! FYI for sullivan and orange counties in ny state and Sussex and upper Morris/Passaic in NJ, freedom hill farms is the place to be. 5 bucks a gallon. Best tasting freshest milk I’ve ever had. I am a raw foodist and raw milk and raw egg yolks are important to me. As I replied to Julia’s post and will say it again: Which is more “disgusting”? Slaughtering an animal (we are not designed to do that…need tools) and cooking the hell out of it and covering it with sauce and seasonings to hide the taste? Or drinking milk meant for calves?